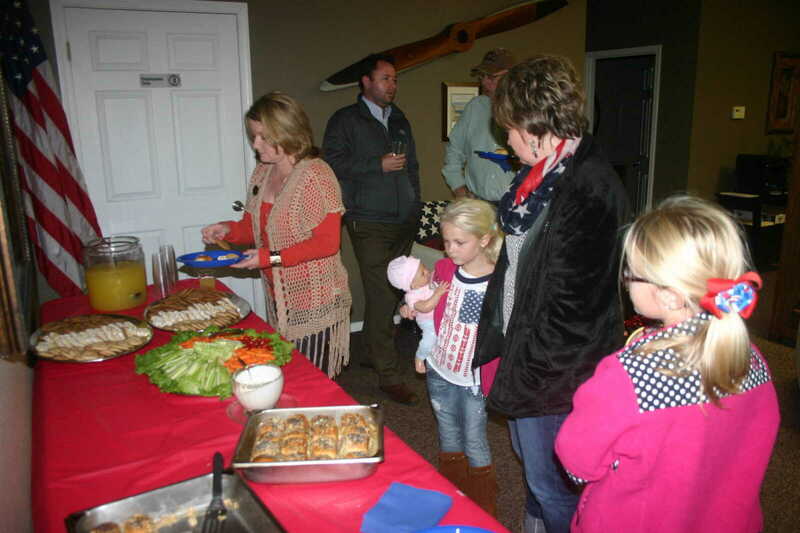 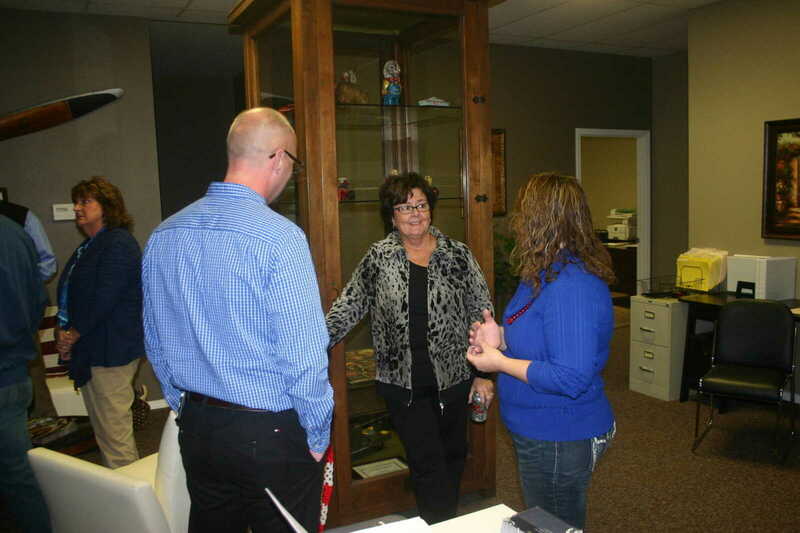 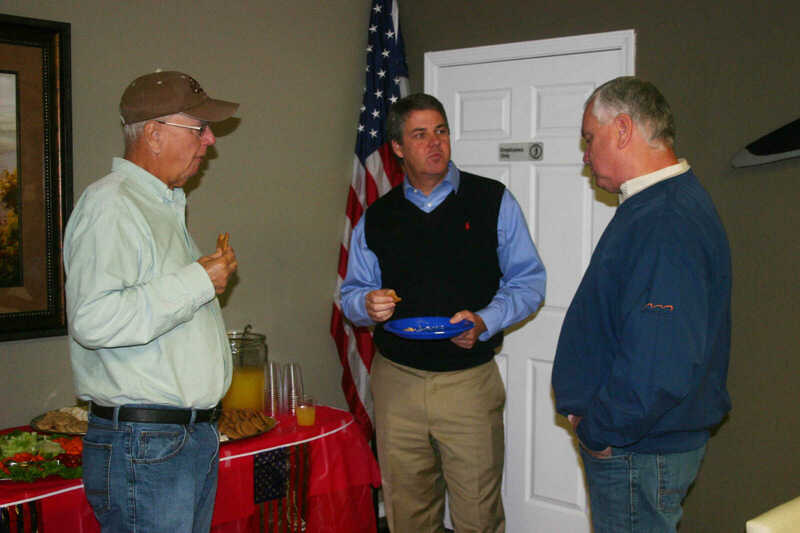 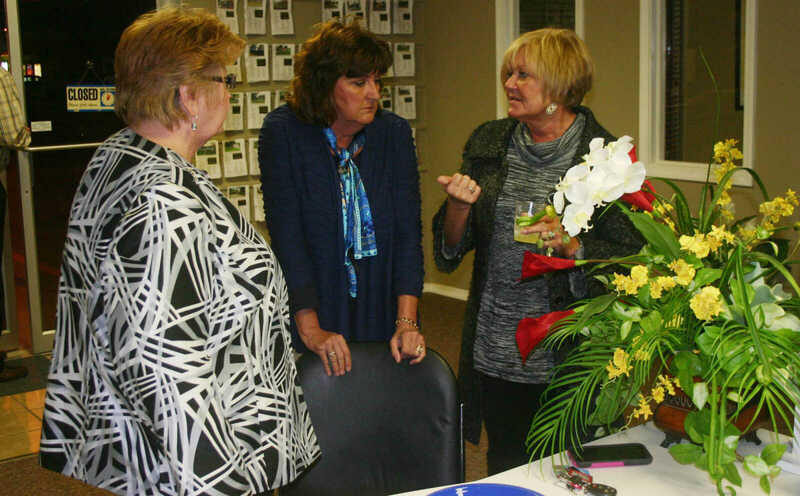 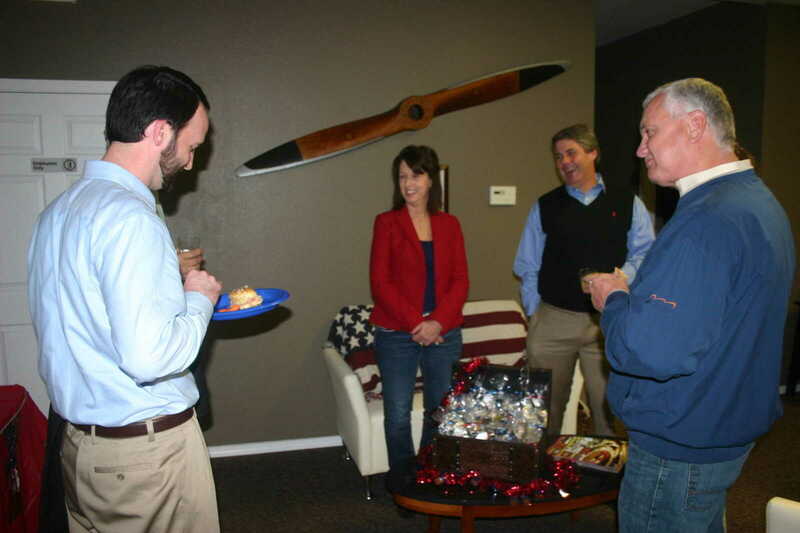 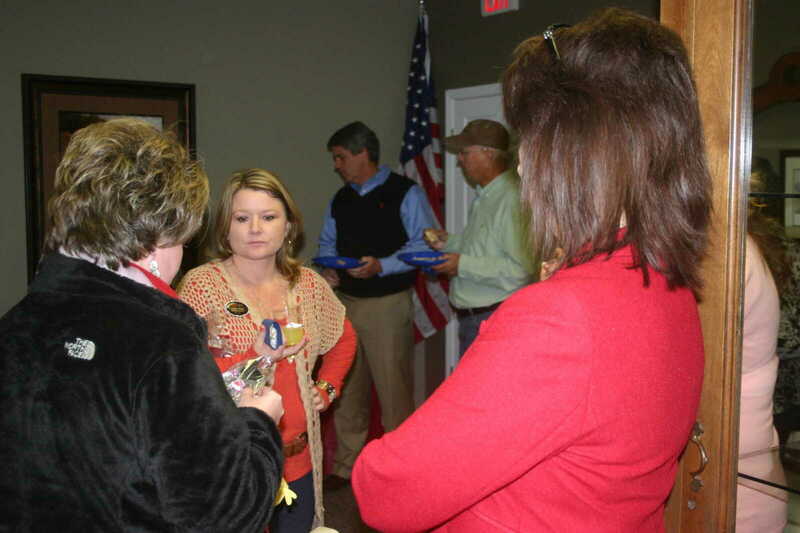 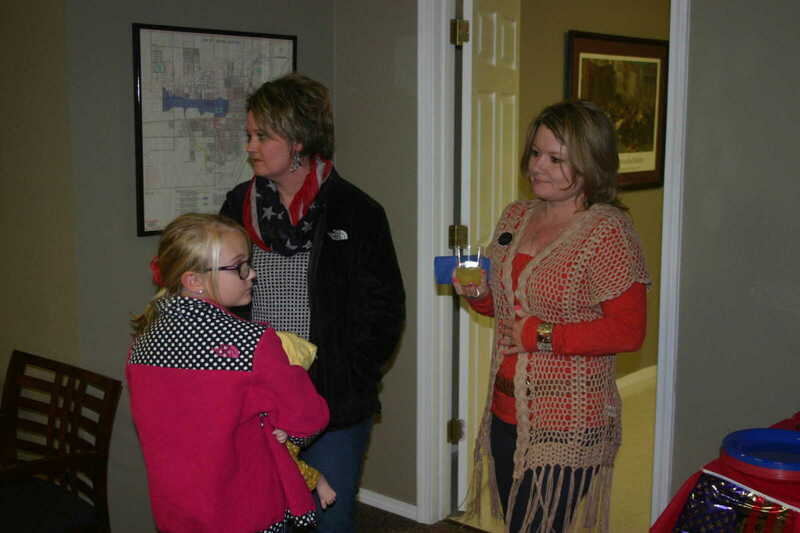 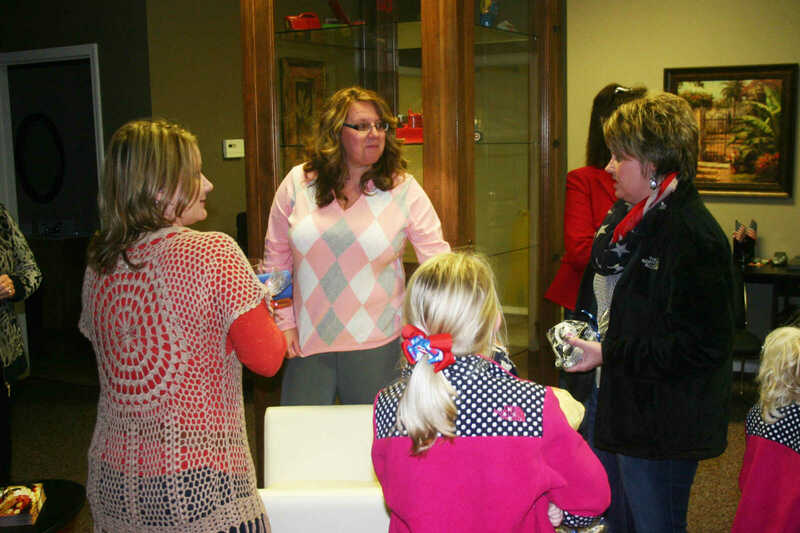 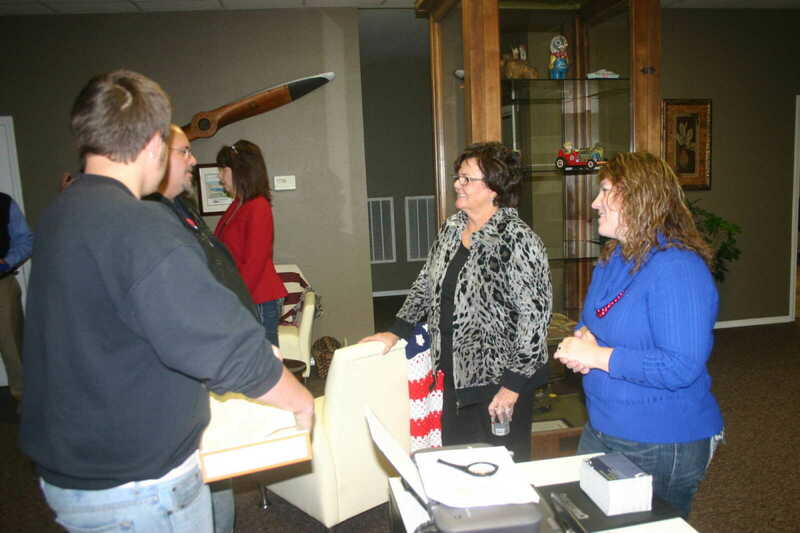 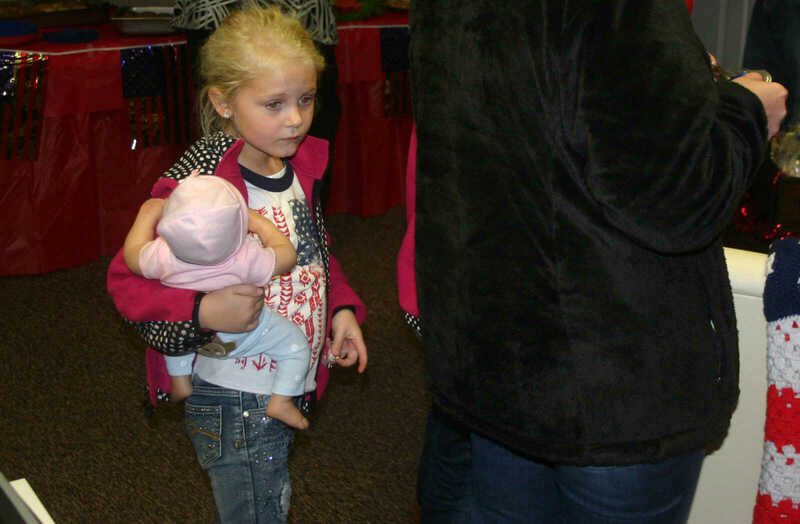 The Dexter Chamber of Commerce Business After Hours was held at Smith-Payne Realty in November. 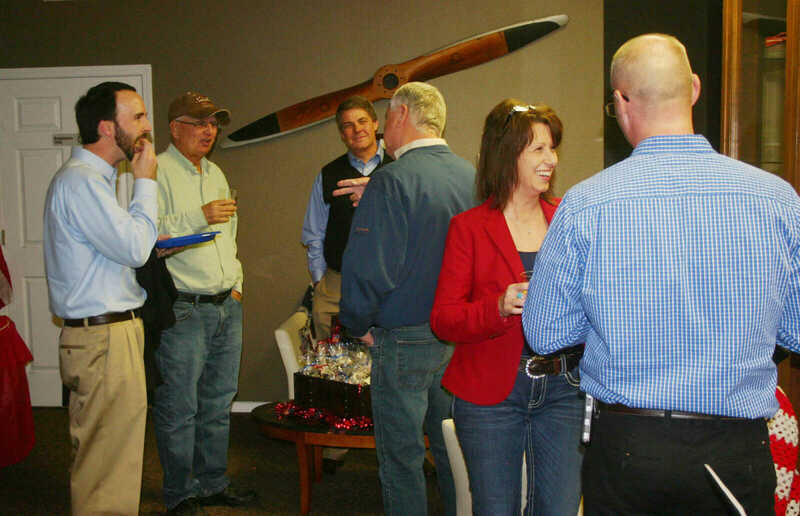 The monthly event brings together the business community for conversation and snacks. 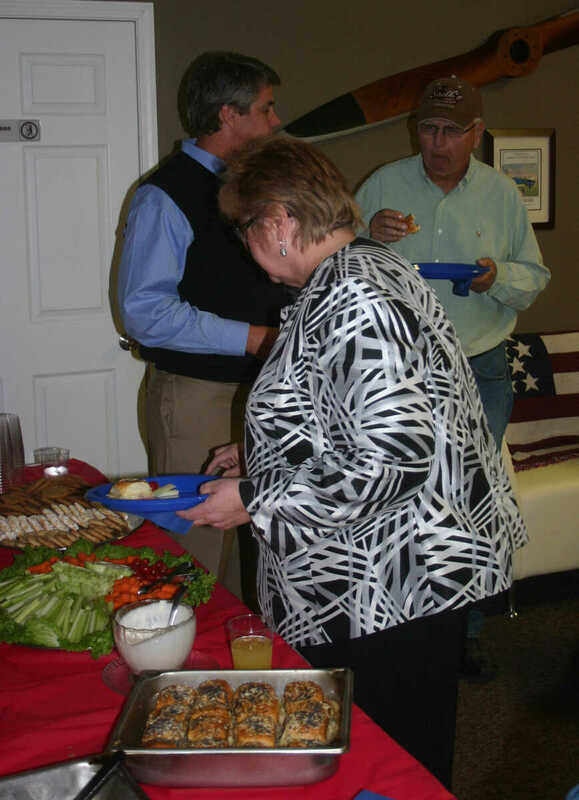 The theme was "A Veterans Day Reception. 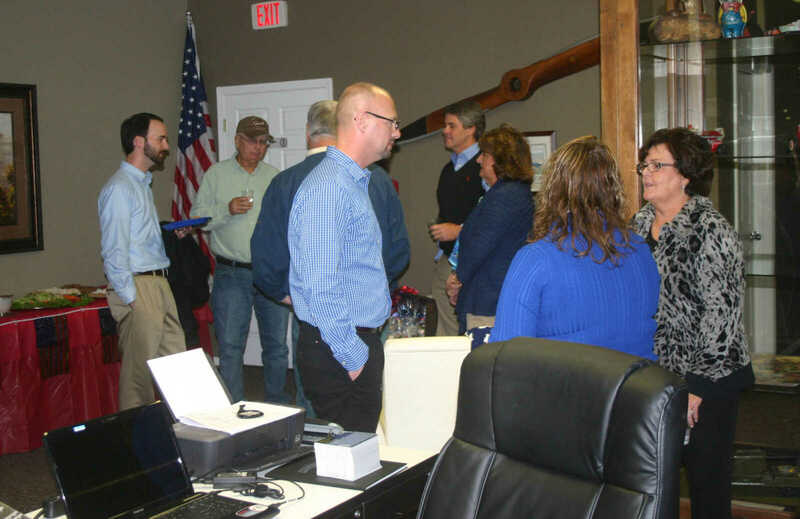 © 2019 Butler County Publishing Co.